Our General Terms and Conditions (GTC) are applicable in their respective current version. All texts, photographs, graphics, PDFs and videos published on this website are protected by copyright. They are exclusively intended for private use. Taking over and using the data as well as a copy or presentation of the pages within a frameset or on another website requires the written consent of Climbing-Lodge Görtz GbR. Climbing-Lodge Görtz GbR at all times endeavours that copyrights in all available texts, photographs, graphics or videos are being protected. Should nevertheless the copyright of a third party have been infringed unintentionally, Climbing-Lodge Görtz GbR will either remove or mark these texts, photographs, graphics or videos after receiving corresponding notification. The reader is aware that the use of the information provided does not exclude the duty to exercise diligence and inform oneself on location about the conditions. Climbing-Lodge Görtz GbR does not assume any warranty for the up-to-dateness, correctness and completeness of the information. Contents are being used at your own risk and Climbing-Lodge Görtz GbR does not assume any liability for damages resulting from the use of such contents. 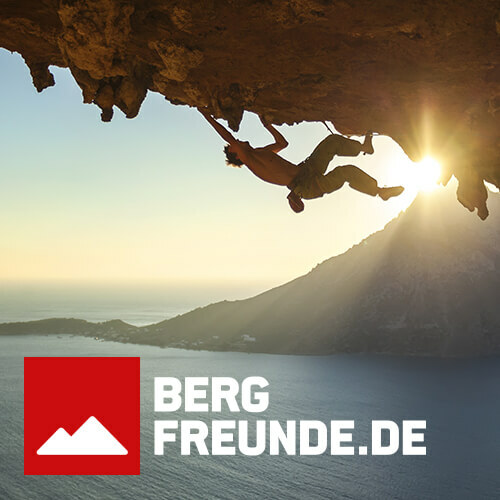 Climbing-Lodge Görtz GbR reserves the right to change, amend or delete parts of pages or offers without making a separate announcement. Climbing-Lodge Görtz GbR is not responsible for any contents of pages linked to a website outside of the webpages of Climbing-Lodge. This applies in particular to damages resulting from such.